Sport in Action seeks to positively impact the lives of thousands of children using Sport for Development as the underlying principle. Central to the organisation’s work is knowledge enhancement in the areas of health, life skills, promotion of behavioral change towards family and peers, and improvement of sporting participation and abilities. 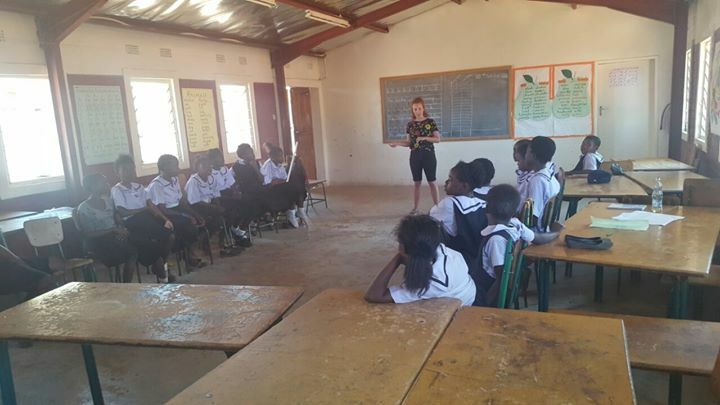 Sport In Action works on delivering development programmes in schools and communities which bring about motivation, self-reliance and self-development through social, cultural, political and economic empowerment. Among the thirteen (13) Netball Clubs participating in the 2017 Midlands Netball Association (MINA) League. Sport In Action Netball team played against Kalingalinga Edusport at ZNS Makeni on the 23/04/2017. SIA = 24 -Edusport Kalingalinga =21. Today SIA netball team played their second game in Kafue against Red Arrows in the on going Midlands Netball League. We stand proud and strong as we continue positively impacting the lives of our young people in our great nation Zambia. 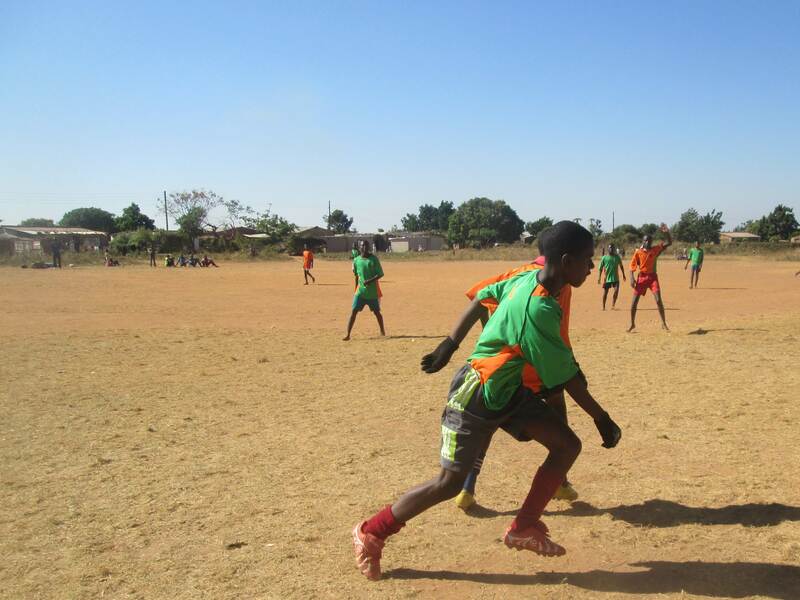 Sport In Action (SIA) is a non-governmental organisation (NGO) founded in 1998, and it’s a Zambian sports NGO. 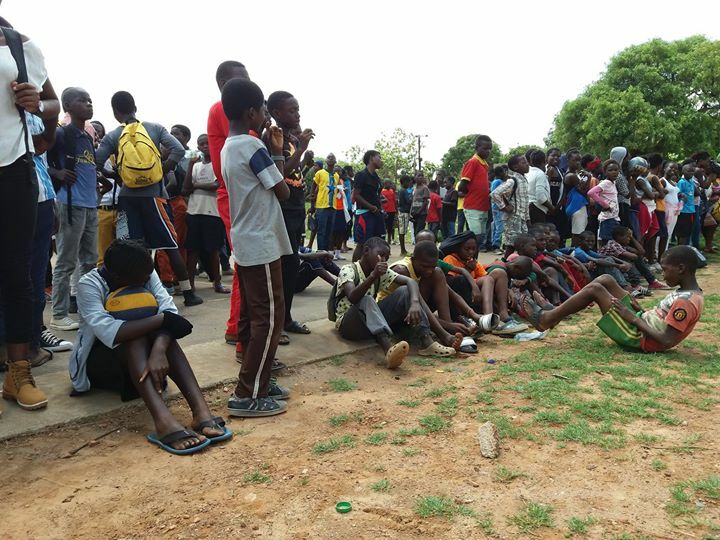 With Sport for Development, the use of sport as a tool for social change, as its underlying principle, SIA positively impacts the lives of children, girls and youths throughout its targeted districts in Zambia. 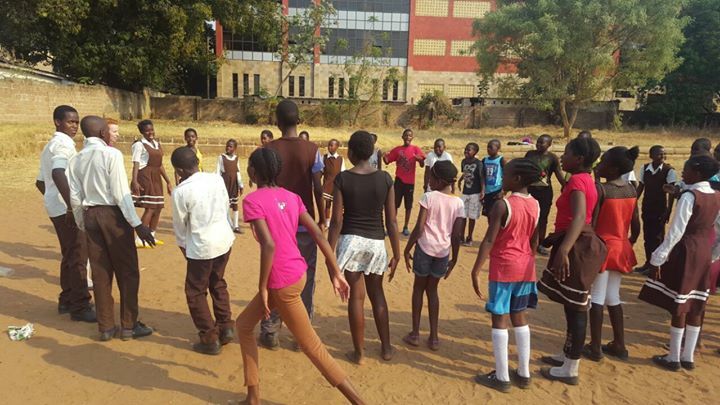 Sport In Action Joins the rest of the world in commemorating WAD on HANDS UP FOR #HIV PREVENTION, through Sports festival, bringing together children from various communities in different parts of the country. Happy International Day of Girl to our Girls under the GIA Project.